The change was a result of increased security concerns: July 2017 saw a failed terrorist attack in Australia when someone tried to blow up an Etihad Airways flight with a powder explosive. This has put everyone on alert, and now we have to be concerned about how much powder we travel with in our luggage. However, the TSA has said this was not the only reason for the policy change. 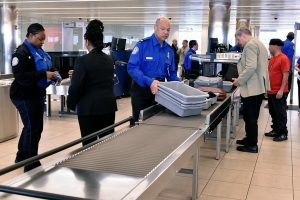 Most international airlines have voluntarily implemented screening for powder according to the TSA. Canada, for example, has added powder and granular material to its list of items prohibited on flights, although baby formula, protein powder, coffee, and tea in any quantity are still allowed. 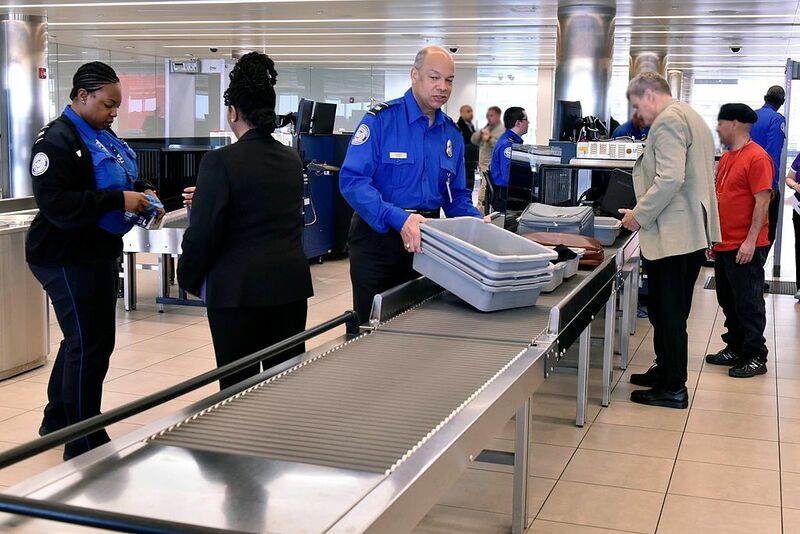 The TSA will also ask foreign airports with flights into the U.S. to adopt the same policy. How will you be affected by this policy? Do you travel with larger amounts of powder in your luggage? (Be sure to pack it in a resealable bag, in case something goes wrong.) Tell us how you travel with powder in the comments below, on our Facebook page, or on our Twitter page.